This site has been here since 1995...24 years online now! 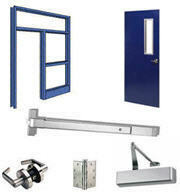 We were the very first Commercial Door & Hardware Company on the Internet, and it stayed that way for over 8 months. 14.4K dial up modems are long gone, but CommDoor.com has truly stood the test of time. The National Fire Protection Association (NFPA) asked us if they could use some information and graphics from our Hollow Metal Doors page for an article they wrote "Influence of Gap Sizes Around Swinging Doors". The article is on the Doors page. Basics are covered...and details on hollow metal door cores, fire ratings, wind load testing, galvanizing, door levels and models are too. 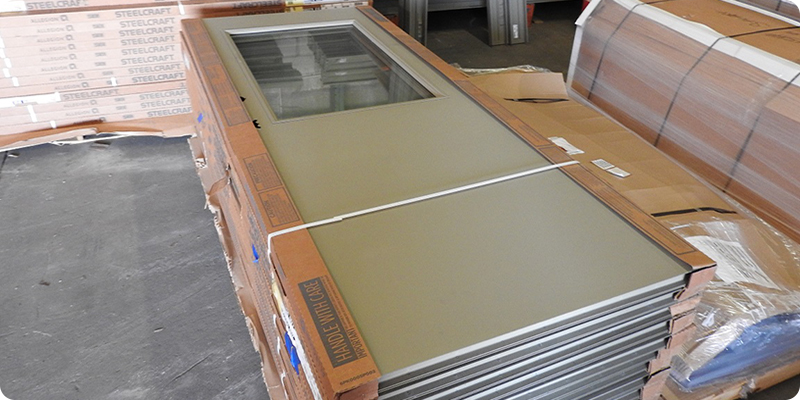 Frame anchors, rough opening sizes, welded versus knockdown frames, frame profiles, and jamb depths are covered in detail as well. The Forum is a recent addition…ask a question, give an answer, or just take a look around. View and print some field measure forms…handy when you are replacing existing doors…on the Downloads page. There’s also a hardware location sheet for the various manufacturers there. 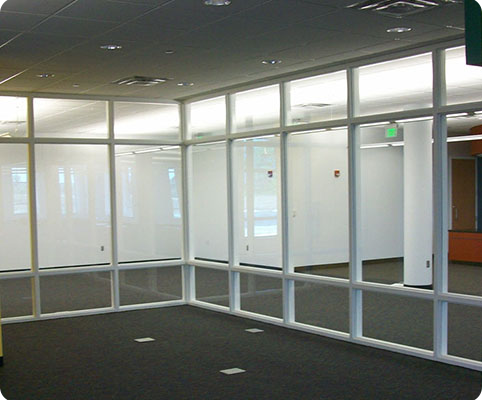 We supply hollow metal doors and frames, commercial wood doors, and commercial door hardware for new and existing buildings. We are a certified UL fire label shop for hollow metal doors & frames, so we've got them fire rated and we've got them non rated. I got the domain commdoor.com in 1995 when I had my door & hardware business (Commercial Door & Hardware). I closed that in 2004 and now work for a distributor. Our 26,000 square foot hollow metal and wood door shop is well equipped for our Division 8 work.